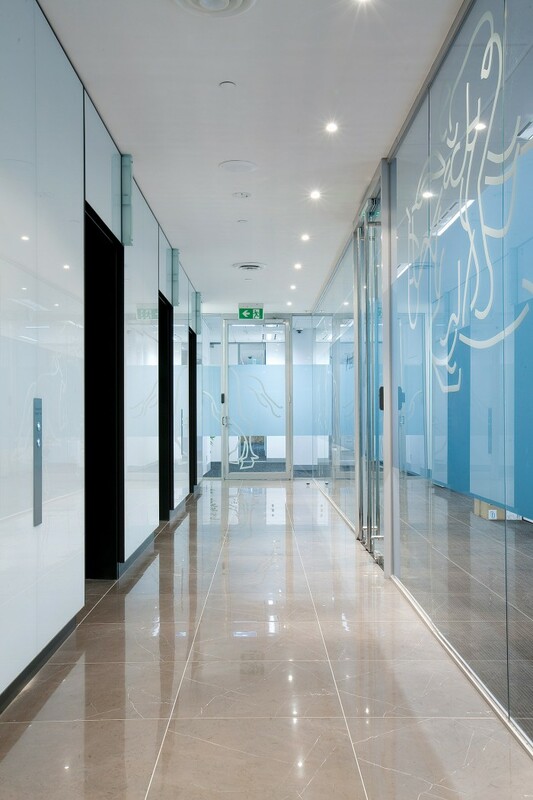 In February 2012 building owners, Juilliards Group of Companies called for tenderers on the major demolition, make good, refurbishment of lift lobby and toilet amenities (the floor level in which Betfair committed to lease), ODC Design was appointed as head contractor for the overall project. We worked with the Asset Manager and Building Engineer from Juillards Group of Companies to deliver the integrated fitout project works which included design, documentation, construction and project management. © 2017 ODC Design. All rights reserved.